A poorly dressed lady with a look of defeat on her face, walked into a grocery store. She approached the owner of the store in a most humble manner and asked if he would let her a few groceries. The grocer, scoffed at her and requested that she leave his store at once. Store keeper told her he could not give her credit, since she did not have a charge account at his store. Lady hesitated a moment with a bowed head, then she reached into her purse and took out a piece of paper and scribbled something on it. She then laid the piece of paper on the scale carefully with her head still bowed. The eyes of the grocer and the customer showed amazement when the scales went down and stayed down..
Don’t waste time in these last few nights… Keep your tongue busy your akhira depends on it! What’s the difference between Maghfirah (مغفرة ) and ‘Afuw (عفو )? A lot of times, we get hesitate to make du’a because we’re not sure exactly what to say. We ask around for a du’a in Arabic that we can memorize and recite, thinking that the Arabic wording is the key to the du’as acceptance. The thing is, it’s not about the Arabic. Allah subhanahu wa ta’ala understands every language and understands you even when you don’t say a thing. It’s all about turning your heart to Him with sincerity and conviction. A rich man was going to Hajj. He had prepared for the journey and was ready to go when a poor man asked him if he could go with him and serve him. The rich man agreed and they started traveling. On the way, the two stopped at a Bedouin’s tent. The Bedouin was a generous host, serving his guests and making them comfortable. The two travelers stayed overnight at the Bedouin’s tent. In the morning, the rich man awoke to find that the poor man had passed away in the evening. He asked the Bedouin to help him wash and bury the poor man. Before they buried the poor man, the rich man asked the Bedouin to lead him in the funeral prayer. The Bedouin declined, saying that he didn’t know how to make du’a for the poor man. So the rich man led the prayer. They buried the poor man and then the rich man continued on his way. After he had left the Bedouin’s tent, the rich man had a dream in which he was told that Allah had forgiven the poor man’s sins because of the du’a of the Bedouin. The rich man was so curious that he went back to the Bedouin’s tent to ask him what his du’a was. The Bedouin insisted that he didn’t say anything special. The rich man described his dream to the Bedouin and asked him again to tell him the du’a. It wasn’t an extravagant du’a but it was the sincerity of the du’a that made it accepted. With best wishes to see you succeed at the highest level. It’s sad times… Why you may ask? We are half way through Ramadan… It was only yesterday that it started!! Make the most of the remaining nights…. Seek, plead and beg your Lord for Jannah Ameen. How many were calling out to Allah for His Mercy, knowing that He is the only One who can relieve their distress, forgive them, set right their affairs, and only in His remembrance would their hearts find rest? To every one of you, and all the other sisters who are facing innumerable challenges, my love and du’a go out to you this Ramadan. Know, dear sister, your solace and comfort lies with Allah, Ar-Rahman, the source of our relief and the reliever of our distress. 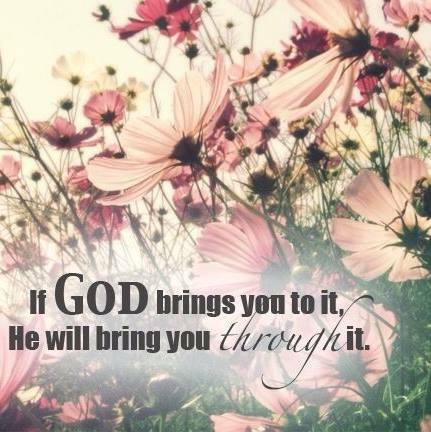 He is Able to Do All Things. 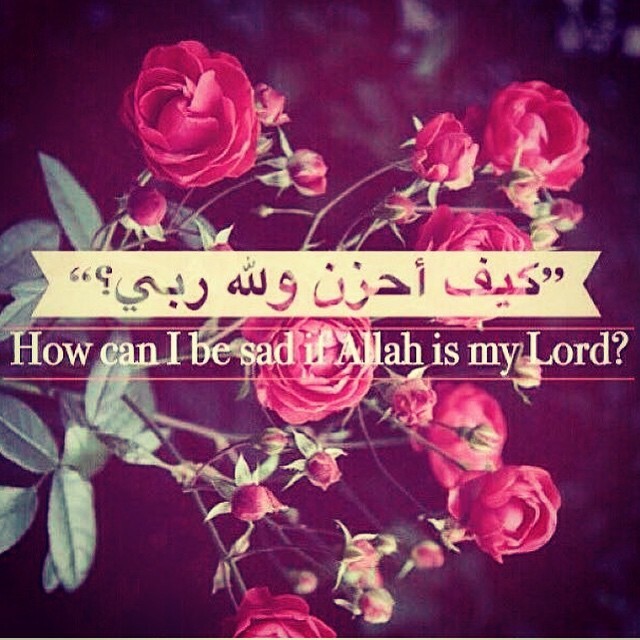 Turn to Him and cry. Pour your heart out to Him. He is the One who can bring you ease, who can set right your affairs, who can relieve the burden that is weighing on your heart and know, for your patience, your reward awaits you in Jannah, in shaa Allah, a place where there is no sorrow or hardship; only eternal bliss and closeness to your Lord. This life is temporary and surely we know we will be tested but this life will also be over in the blink of an eye, and the reward in the Hereafter is beyond our imaginings, so hold on to Allah in your darkest hours, when you feel like there is no one else in the world. Hold on to Him and know, with absolute certainty that He will never leave you, never let you down and that your reward lies with Him. He is the Most Merciful, and He is ever near. As I wrote this, it was a reminder to myself, first and foremost, that we never know what others may be facing in silence. 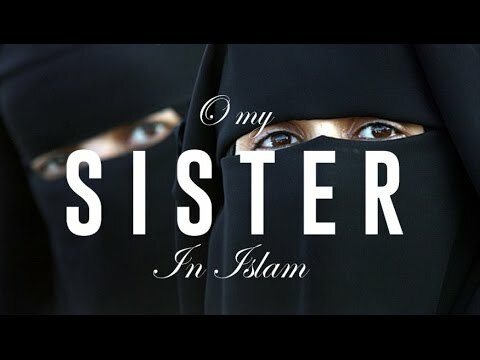 The sister next to you in salat could be facing the greatest trial of her life. As we pray tonight and every night in Ramadan, let’s remember the sisters who are struggling in our du’a. And as we move through this blessed month and beyond, let’s make the effort to be compassionate, to help where we can, to ease the burden of others if we are able, to be patient and to be kind to everyone. A smile and a kind word to your sister might be a ray of light in the darkness of her day. Your silent du’a for her might be answered. 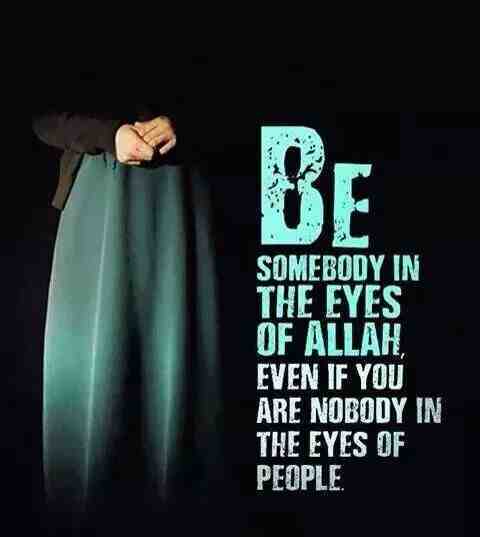 So ‘Umar wept and admonished himself, “The people are more knowledgeable than you, O Umar! – “and most people do not believe” (11:17). 🍁2. Ya Allah make me and my family of those companions of the Right. Who receive the book of deeds in our right hands(Aa’meen). 🍁4. Ya Allah grant me the companionship of Prophet (Sallallahu alayhi wa sallam), his family and the Sahaba’s in Jannathul Firdous(Aa’meen). 🍁27. 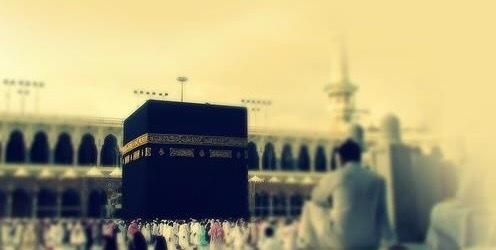 Ya Allah, bless me and my family with accepted hajj and umra and accepted ibadah (Aa’meen). 🍁31. Ya Allah grant me the strength to battle laziness and sleep, so I may wake up for Tahajjud and Fajr daily,guide me,my family and all believers on sirat-Al Haqq,Surat-Al mustaqim,make us of those who serve You and worship You in a way pleasing to You and befitting Your Majesty.